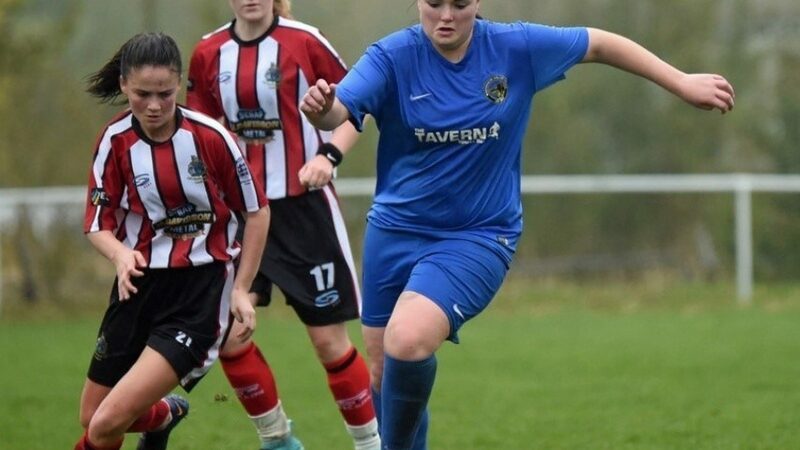 The FA Cup reaches the second round stage and the NWWRFL sole remaining side Stockport County face the long journey to the north east to take on Women’s National League Northern Premier Division side Middlesbrough. Unlike Stockport, who have beaten Warrington Wolverines (a), Bishop Auckland (a), Chesterfield (a) and Chorley (a) to reach this stage of the competition, Middlesbrough are making their first appearance of the season. In the league they are coming into Sunday’s game off the back of a 3-1 win away to Hull City thanks to goals from Rebekah Bass (2) and Eve Marshall and a 2-2 draw at home to high flying Fylde with goals from Tyler Dodds and Emma Kelly. Middlesbrough sit in 7th place in the Northern Premier Division with 17 points from their opening 11 games having collect five from a possible 11 points at home this season. The game takes place at Billingham Town and in addition to being the league’s sole remaining representative Stockport County are the joint lowest ranked side remaining (Southampton are the other) in the competition. In addition to a place in the third round of the FA Cup there is also £900 in prize money on offer for Sunday’s victors. Leaders Tranmere Rovers will look to take advantage of Stockport County’s FA Cup progress when they travel to Merseyrail on Sunday. They currently sit three points clear of the Hatters, having played four games more, as they face a Merseyrail side whom they played out a 4-4 thriller with on the opening day of the season. Merseyrail will look to put defeat to County themselves behind them and re-discover their form that had seen them previously go four games unbeaten. Only one side can catch Stockport County this weekend but Mossley Hill Athletic will face a tough challenge to do so when they host FC United of Manchester. Mossley Hill will be looking for a reaction after dropping two points to bottom side Sir Tom Finney last weekend, a result that has seen them draw three of their last five league games. The former WPL side welcome an FC United team who’ve played themselves back into form following a rare league defeat and have three consecutive league wins and have scored 15 goals. Three points on the road for the Rebels will draw them closer to the top two in spite of their five games in hand over the leaders. Penrith host Sir Tom Finney in a relegation six pointer as four points separate the two teams in 9th and 11th respectively. Both sides will be full of confidence following positive results the previous week as Penrith earned three points against Manchester Stingers and Sir Tom Finney earned a draw against Mossley Hill. The two sides met on the opening day with Penrith running out 2-1 winners. 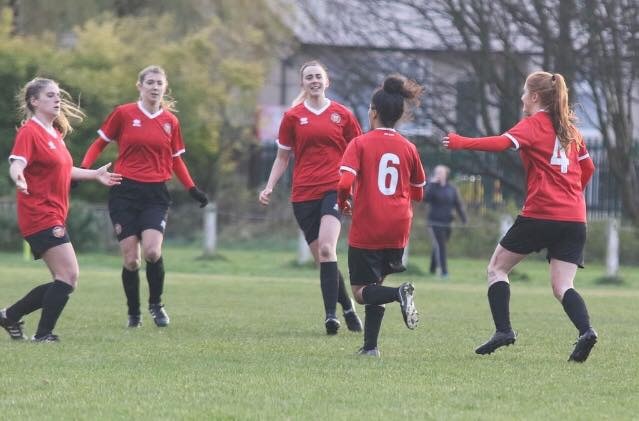 Fleetwood Town Wrens host Accrington Ladies & Girls and Manchester Stingers host Wigan Athletic to round off the weekends Premier Division games. Blackpool will look to extend their unbeaten run to 12 games as they host Workington Reds on Sunday. Workington start the weekend in 9th place but with as many as six games in hand over other sides in the Division. The two sides met back in September playing out a 4-3 thriller as Blackpool returned to the coast with all three points. Victory for the Tangerines this weekend will allow them to pull further away from chasing Bury who have no game. Blackburn Community lead the chasing pack as they head to Burscough Dynamo on Sunday, a side they beat 6-2 on the opening day of the season. Three points will be vital for Blackburn as Bury and Carlisle United sit hot on their tail. Burscough will be looking to avenge that earlier defeat knowing that three points has become increasingly more vital after their recent points deduction reducing them to a single point this season and three points behind Preston North End. Cammell Laird 1907 will look to try and keep the pace as they host Penwortham Town whilst Carlisle United host Morecambe Reserves. Bury v Preston North End and Crosby v Leigh RMI have already been postponed. Warrington Wolverines will look to extend their stay at the top of Division One South when they make the journey to St John Bosco High School as they look to complete the double over Liverpool Feds Reserves. The Wolverines enjoyed an opening day victory against Feds as they ran out 4-2 winners at Park Stadium knowing that despite being fifth that defeat to Feds will see them finish the weekend below them. City of Liverpool will play their first game in almost a month on Sunday when they host Altrincham. Altrincham will be looking to get back to winning ways against a side they beat 7-0 on the opening day of the season and look to half a run of form in the league that has seen them lose three out of the last four. 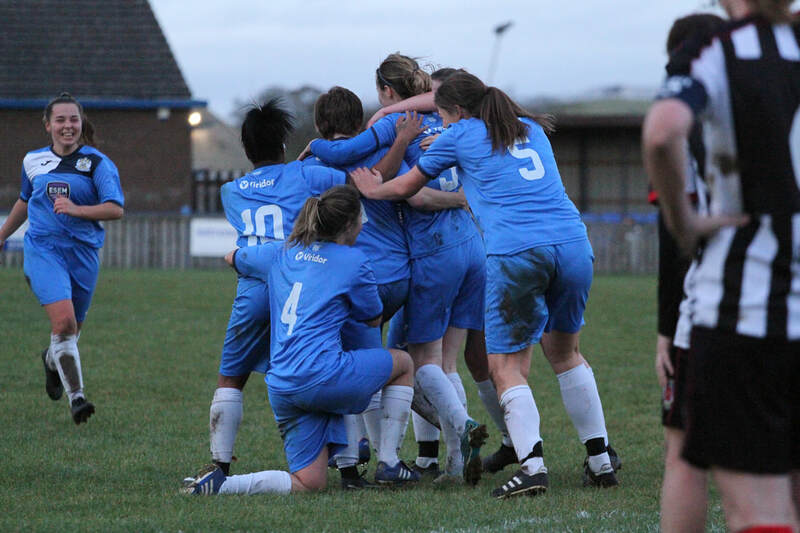 Second place Stockport County Blues travel to Northwich Vixens, Curzon Ashton host bottom club Wythenshawe Amateurs and West Didsbury & Chorlton host Didsbury.